Get Free Training. 25 Ways JT Foxx used Steve Job's Apple Strategies to create record profits in his business. 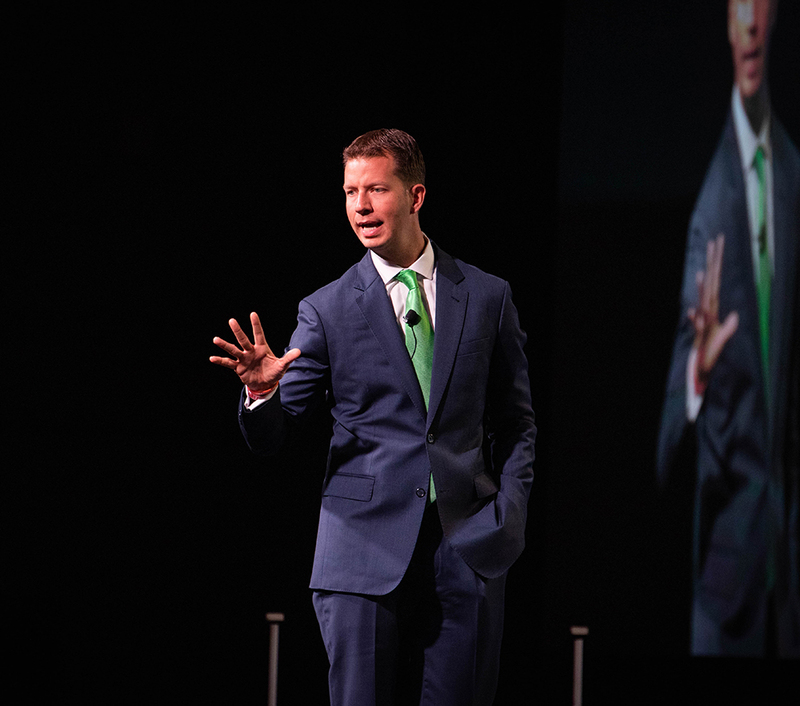 JT Foxx is the ultimate Millionaire Underdog. He is a successful serial entrepreneur with companies, brands and business interests spanning the globe. He is one of the top platform speakers in the world and has been deemed the World's #1 Wealth Coach as seen and heard on television, and in radio and print. JT is also a media and TV personality. What is most important to JT Foxx though are his philanthropic endeavors with youth entrepreneurs and kids with cancer. He is currently working on a new business reality show and has completed his widely anticipated book Millionaire Underdog. Mega Success is the flagship yearly event of serial entrepreneur, World’s #1 Wealth Coach and author of the book Millionaire Underdog, JT Foxx. The event attracts startups, entrepreneurs, property investors, passive income investors, celebrities, millionaires and even billionaires from over 71 countries. This is the one event that brings JT Foxx’s most elite clientele from 65 different countries together in one place to learn, network, connect, and do business with one another. Some bring money to invest, some come to invest in particular countries, and others bring ideas. At Mega Success, the opportunities are endless. This exclusive	experience	draws	entrepreneurs	from	all	over	the	world	to	connect	with JT’s	top	students and	personal	business associates. This	one	of	a	kind event	affords	you	direct	access	to	JT’s	inner	circle. JT	will	be	joined	by	one	or	more	of	his personal eight	figure	coaches	speaking	to	you	directly	about	your	business. This	event	offers	the	perfect	mixture	of	high	level	coaching,	interactive	attendee	engagement	and	relationship	building opportunities. What	makes	this	event	different	is	it	is	about	you,	your	business	and	your	ideas,	and	is	designed	for	all	levels	of experience	in business.